“Champu” which comes under Odissi repertoire is recorded in its pure form for the posterity. 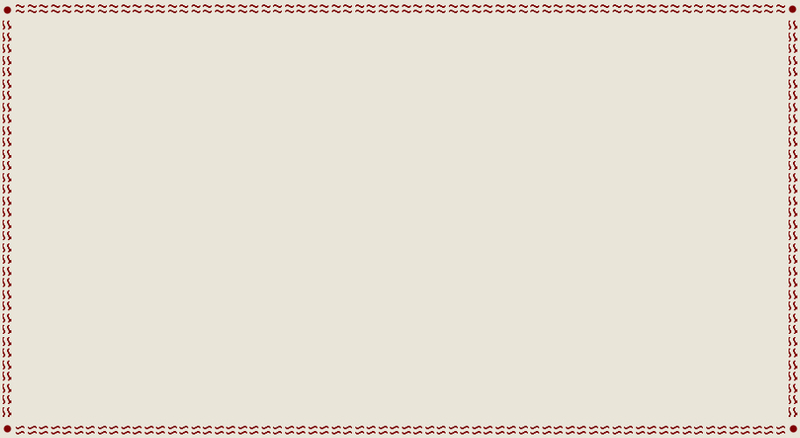 “Kishore Chandrananda Champu” is a composition of Kabisurya Baladev Rath which is marked for its lyrical excellence. 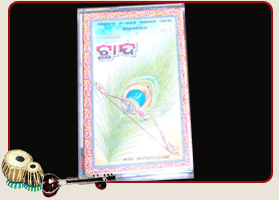 It contains all the songs corresponding to the number of Oriya Alphabets, starting from ‘Ka’ to ‘Kshya’. Traditionally, tuned all the songs have been transmitted orally. But if we go to any interior place or Odisha and ask the old people to sing one of them, immediately they start on. This shows its popularity. Because it was not recorded, so the tuning sometimes varies. So to bring out the original tunings Odissi Research Centre took years to record these songs after confirming the tunings with the age old maestros from different regions of Odisha. The notations of the songs along with the text of the songs in a book form with two cassettes are provided together to enable the person to pick up the tunings easily in its pure form.